Ballistics calculators are indispensable tools for making hits on long-range targets, but they are only as accurate as the data they are fed. Many shooters fail to appreciate that some of the initial data input into these calculators are just good guesses and need to be tweaked based on trial-and-error experimentation in the field. However, spend time getting these four calculators dialed in, and you’ll be amazed at the improvement in your accuracy. Whereas judging a bullet’s drop at long-range is a science, correctly calculating the effect of wind is more of an art. Unseen eddies, sudden gusts, and funnels created by the terrain can all come into play, and it takes practice to pick up on these influences. 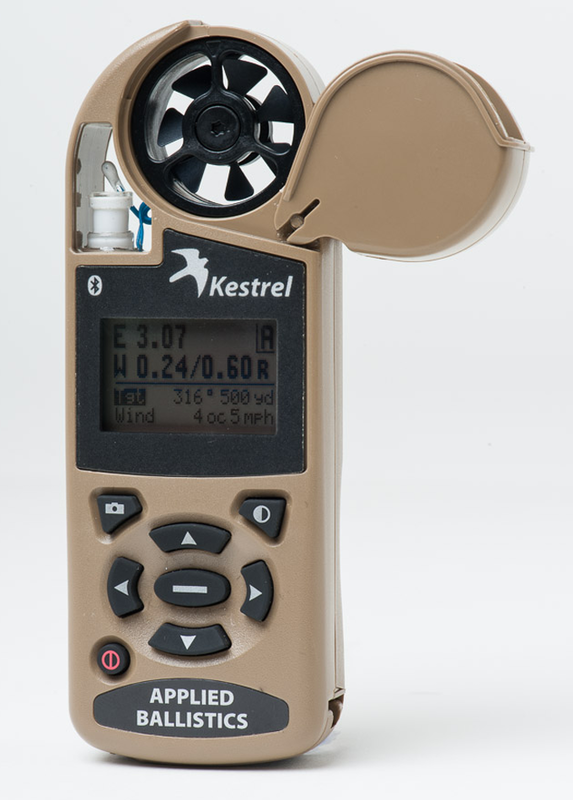 Usually, we’re limited to taking a single wind reading at the shooting position. But if we can ascertain only one wind value, that is the one to have. This is because the wind nearest the shooter has the greatest effect on the bullet’s path. Why? 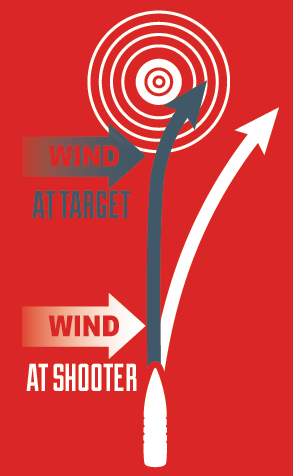 Once the projectile starts moving due to the wind, it keeps angling in that direction, even if the conditions are calm down range. Conversely, if it is only windy down range, the bullet will move less since there is less time remaining in the bullet’s flight.